Rian Gonzales, currently a freelance illustrator who graduated from The University of Santo Tomas College of Fine Arts and Design. She loves to create unique, whimsical and enchanting pieces rendered in full spectrum. 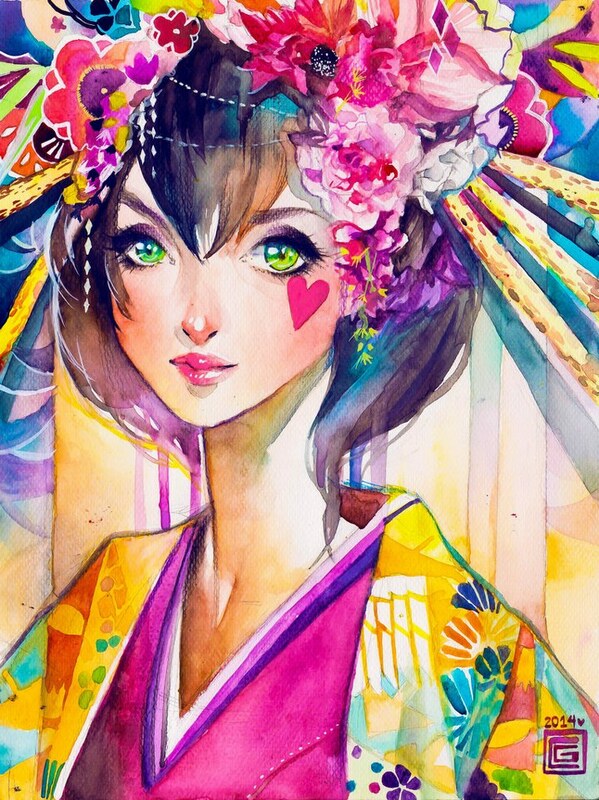 She fancies interpreting subjects in her unique illustration style to create a colorful and one-of-a-kind piece. She enjoys making concepts and using both Traditional and Digital mediums to bring her visions to life.